It’s a widespread knowledge that there a lot of incredibly smart dog breeds out there. They are capable of learning a wide variety of tricks and commands, eager to constantly learn new things, make great service dogs, and even greater companions. 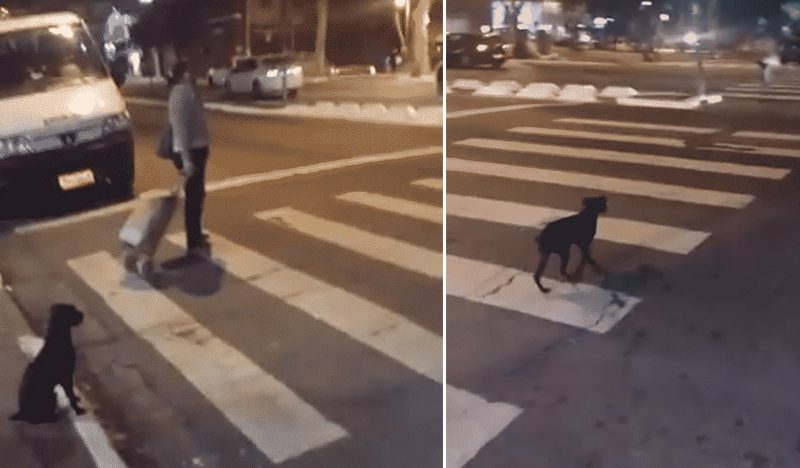 One intelligent dog, in particular, caught the attention of netizens as he surpassed the standard tricks and routines we are used of seeing from his kind when it deliberately crossed the street following the correct traffic signal. Traffic signals/lights are commonly placed on busy streets and intersections simply to facilitate the safety of moving vehicles and crossing people. Green for go, yellow for caution as the lights change, and red for stop. Unfortunately, some motorists and pedestrians try to rush through changing lights putting themselves and others in danger. It could be the reason which made the dog all the more impressive in the eyes of the netizens. He understood and knew how to follow the rules! 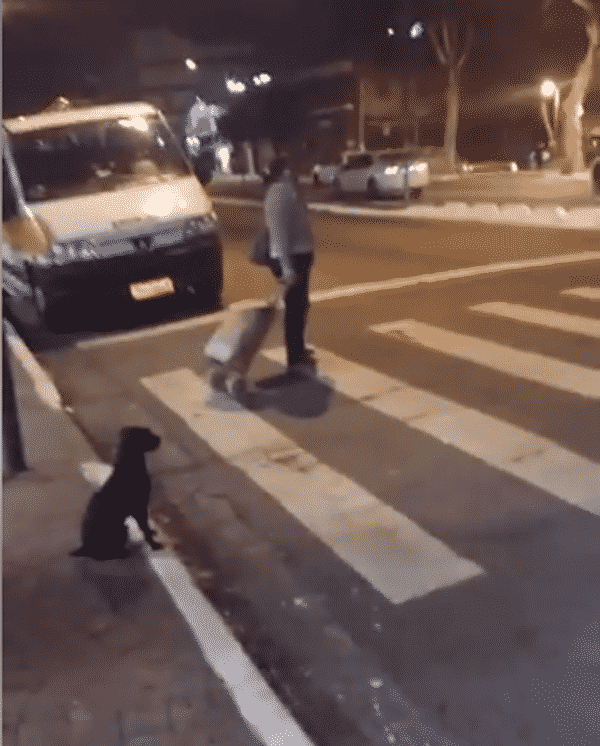 In a video clip posted by Sidney Becerene on the Facebook group Cangaiba O Bairro, a dog is seen "sitting down" at the edge of the sidewalk, looking as if waiting for something, a report by RachFeed said. 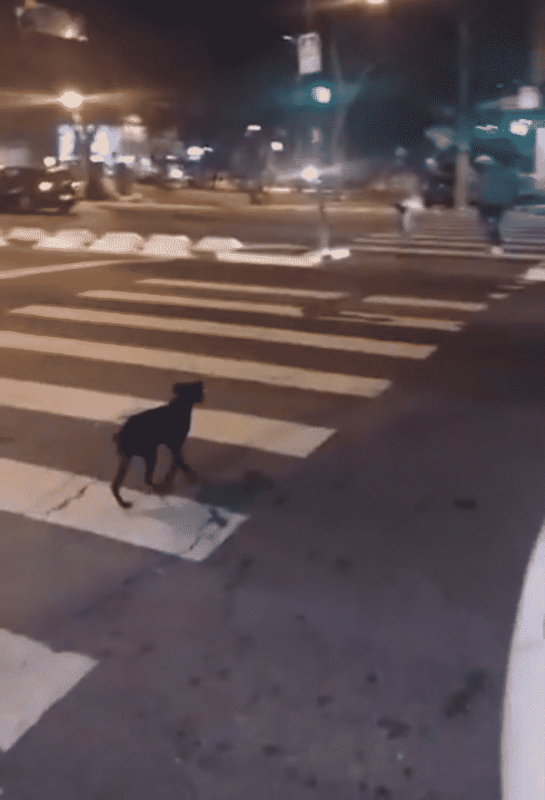 The dog waited for the green light before walking across the street. It appears that the dog patiently waited for the proper time to cross. He exactly knew the traffic rules! He got up and started walking once the pedestrian light changed to green. Many have since commended the bright canine for his actions, specifically on his knowledge with respect to basic traffic rules. Some suspected that he might even be a stray! This smart dog just schooled humans on the significance of observing basic road rules. If a dog does it the right way, why don't we do too? It is for everyone's safety after all.